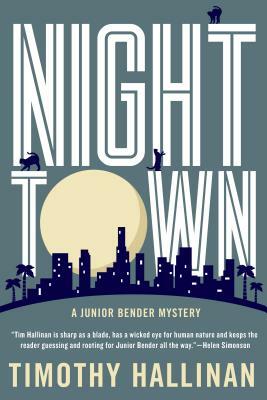 Today marks the release of Nighttown, the latest book from Timothy Hallinan. He was nice enough to answer our questions about the new book and his other work. MysteryPeople Scott: This is a unique plot even by Junior Bender standard. How did it come about? Junior is a burglar, and he likes darkness; he sort of thinks of it as his personal ZIP code. I decided I wanted to put him someplace that was too dark even for him. Out of that came the second piece, Horton House, an empty, condemned mansion that practically vibrates with malice. Third, it came to me that the man who built the house had been a Spiritualist, a member of the quasi-religion that swept the world in the years of global mourning after tens of millions of people died in the twin calamities of World War One and the Spanish Flu, and I remembered that the world’s best-known advocate for Spiritualism was Arthur Conan Doyle. I thought it was interesting that Doyle–the creator of fiction’s most remorselessly logical detective–was the voice of Spiritualism and that his opposite number, speaking out against it, was the magician Harry Houdini. (I would have expected it to be the other way around.) Those three things, the stone, the old dark house, and the Spiritualism-Doyle connection, became the basis of the story, although the way they were woven together seems a lot more logical now that I’ve finished the book than it did when I was writing it. MPS: You’ve looked at the different sides of Los Angeles in the series. 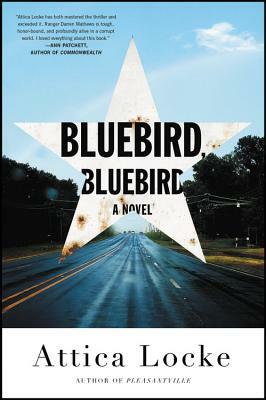 what side of it did you want to explore in this book? TH: Of all the world’s great cities, Los Angeles has the briefest past, and it’s relentlessly paved over most of the past it does have. Many of its most beautiful buildings have been bulldozed to make way for Walmarts and shopping malls. I’ve always found it interesting that it’s such a present-tense town, so I thought it would be fun to set much of the action in a little bit of the past that’s due for demolition. I also wanted some of the story’s characters to be people whose personal pasts were being forgotten or erased: a once-powerful movie producer; an actress from a forgotten sitcom; a woman whose only inheritance was being withheld by someone who hated her. 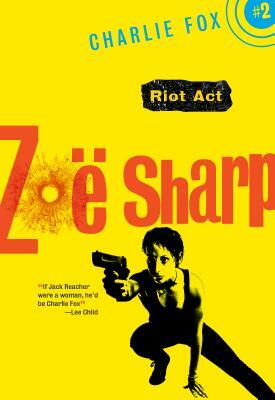 All crime novels, I think, look into the past to some degree, even if it’s only the recent past in which the crime was committed, but I wanted to play around with deeper past, especially since L.A. has so little of it. MPS: One of the things I love about the Junior Bender series are his partners in crime. Is there one in particular that you enjoy writing for? TH: The one for whom I feel the most affection is probably Louie the Lost, the getaway driver with no sense of direction who had to change careers after the word got out that he couldn’t tell the difference between north and up. I could write Louie all month long and spend most of the time laughing. There are also a couple of female hitters I like, including one who always unscrews her silencer when she finishes a job because it snags on the lining of her purse. And there’s a new character in Nighttown, an absolutely lethal woman named Itsy Winkle, who lives in a house full of stuffed cats and who just stole every scene she was in. MPS: There is a great tip of the hat to The Adventures Of Sherlock Holmes. What do you admire about those stories? TH: This is probably going to cost me lots and lots of readers, but at the time I decided to write Nighttown I had never read a word of Doyle, and now that I’m done writing it, I’ve read only one story, “The Adventure of the Blue Carbuncle.” I know Holmes and Watson mostly through film and television, and I have to say that the one I like best is probably Benedict Cumberbatch. I admire the story I read, but I can’t honestly claim that it beckons me back to read more. On the other hand, I love some of the Holmes-inspired detective twosomes, most notably Nero Wolfe and Archie Goodman. MPS: As a writer, what makes Junior Bender a character worth coming back to? TH: It’s largely the way Junior, who is at heart an average middle-class guy, interacts with the darkness of the world he’s chosen. There have been a couple of attempts to turn the books into a TV series, and what went wrong was that they focused on the jokes and downplayed the menace. One doesn’t work without the other. I think what makes these books funny (if they are) is that there’s actually quite a bit of life-or-death interaction going on in the foreground, and it’s not just slapstick: people can really get killed. 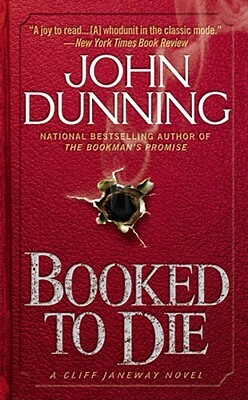 Even less bang-bang scenes, like the one with Laney Profitt, the former TV star, and Jake Whelan, once the most powerful producer in Hollywood, now both lost (at least temporarily) to dope, work because that little tragedy is seen through Junior’s eyes as he tries in self defense to keep it, emotionally, at arm’s length. It’s not funny (I think) unless it’s serious, and often it’s most serious because it’s funny. Junior copes with the world he’s chosen, in part, by distancing himself from it, by seeing its funny side. That alone makes him interesting to write.